Mark your calendars! The White River Vision Plan has entered its Action Phase and you will have an opportunity to share your thoughts about initial design concepts for several destinations on the river. 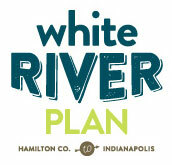 January 29, 6 to 8 p.m.
January 30, noon to 1:30 p.m.
January 30, 6 to 8 p.m.
January 31, 6 to 8 p.m.
You also can complete the online White River Vision Survey about how you use White River and what you want to see for its future! It now includes an interactive Map Survey so you can drop pins in your favorite spots along the river. For more background, see our earlier posts, White River Vision Plan, Envision Phase and White River Vision Plan, Discovery Phase. White River has had a presence in your life, which is why you have supported the Friends organization in the past. Your annual contribution lets us speak out for the waterway, helping others understand both its challenges and its opportunities. The coming year will bring with it an even greater need for White River’s many and varied voices to be heard. Your membership helps assure that an organization established in 1985 to advocate for ongoing enhancement of the waterway continues its work. The Friends speak out for the future of White River and we also know that actions are louder than words. That is why we have helped lead cleanups during the past 30 years. During that time, more than 2,000,000 pounds of trash and illegally dumped debris have been collected by thousands of volunteers. 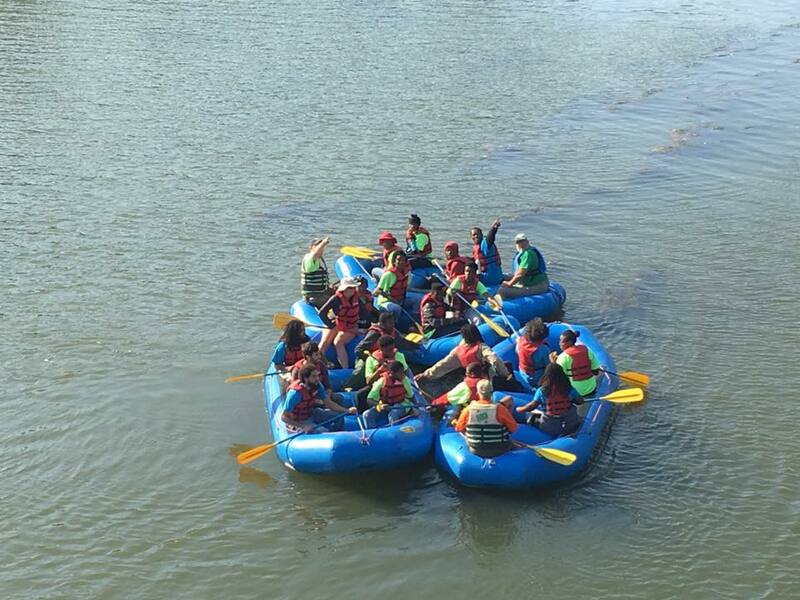 We’re worked to bring hundreds of people, including a whole new generation, to the waterway for on-water experiences that allow them to discover how they can both enjoy and improve the river. In 2019, your tax-deductible donation will also support our participation in a process impacting a 58-mile stretch that is part of a Vision Plan. 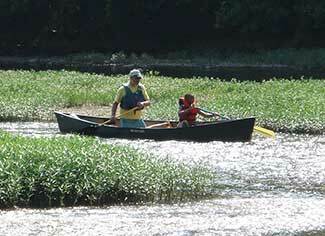 Help us continue to speak for the waterway as a grassroots group. Please make a year-end contribution today. Your membership will make you one of many voices of the river we want to be heard. We speak for White River in thanking you for the support you’ve provided in the past and the support needed for the future! 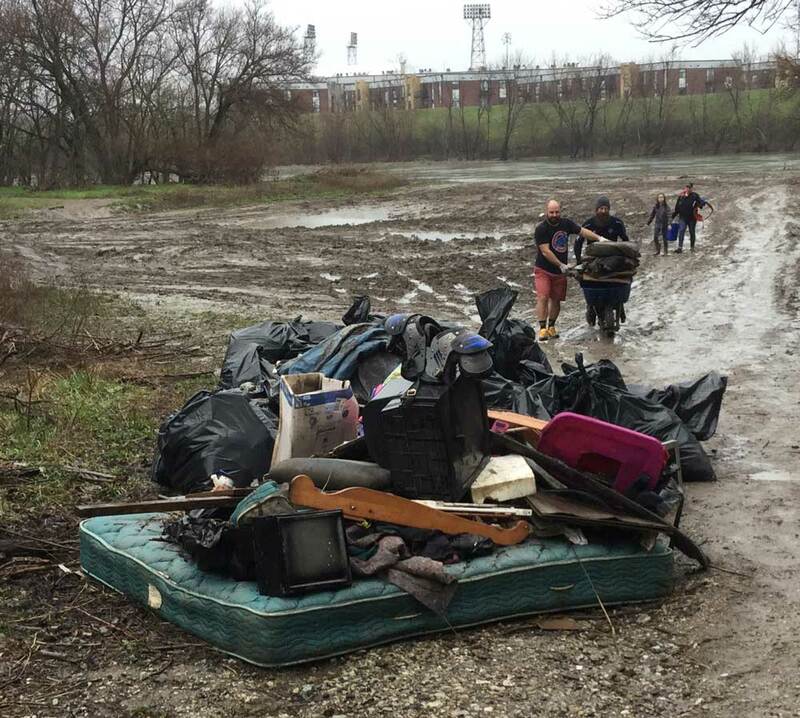 A recent WTHR article spotlights a Friends partner activity during 2018. Because our mission is to engage people with the river, our volunteers provided more than a dozen float trips with various organizations, often in conjunction with Reconnecting to our Waterways and Groundwork Indy. Funding for Partners for the White River is provided by the Nina Mason Pulliam Charitable Trust.